Wine, art and truffles! 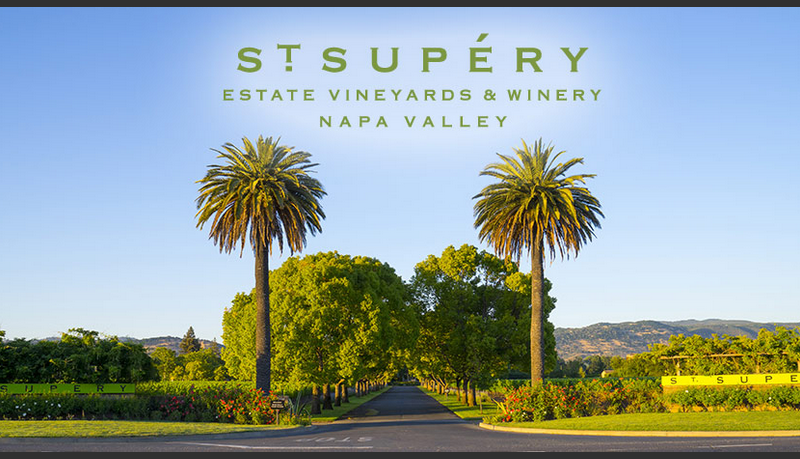 Join us for an extraordinary winery adventure at St. Supry Estate Vineyards & Winery a sustainably farmed winery located in the renowned Rutherford growing region in the heart of Napa Valley. At St. Supery, you will enjoy a private tasting of their highly acclaimed estate wines, tour the winery and contemporary art gallery, and enjoy a delectable truffle lunch prepared by one of our superstar guest chefs in collaboration with the winery s estate chef Tod Kawachi, perfectly paired with the winery s exquisite wines. $295 per person, wine pairing, tax & gratuity included.